Direct - Utorrent 2.2.1 Build 25110 | Team OS : Your Only Destination To Custom OS !! μTorrent is a fast, convenient, free and compact torrent client. 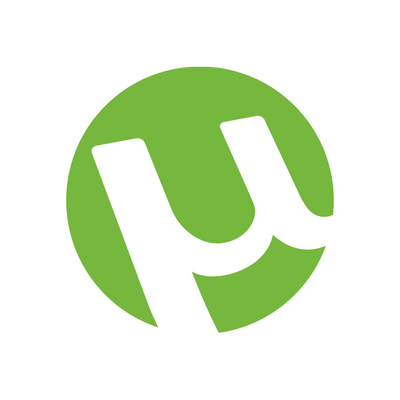 The μTorrent client, to date, is one of the most functional solutions for working with the BitTorrent network. The program combines optimal functionality with a small size. Supports work independently of the tracker, allows you to download several files at once, has a customizable bandwidth, quick recovery of interrupted downloads and much more. Fantastic job of providing us with IMHO one of the most reliable and serviceable versions of this torrent application @Mr Spacely . We've been using this 2.2.1 for years with no hassles, no ads, and solid tracker support with this site. Great work!